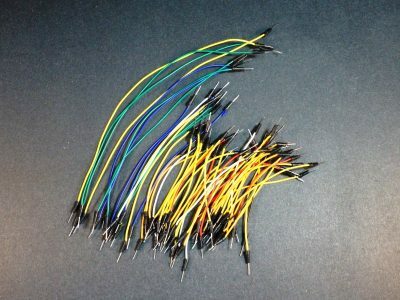 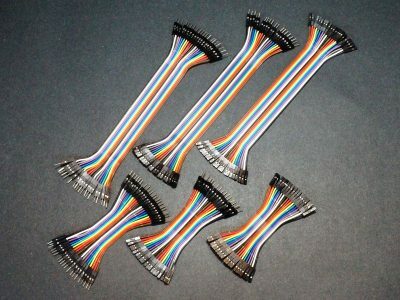 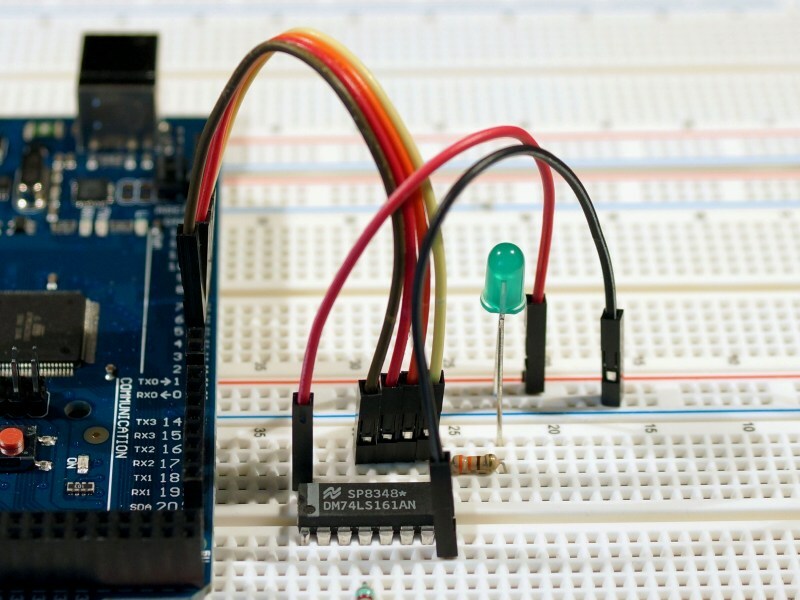 These are especially handy for using as jumpers on breadboards when connecting standard 0.1″ male header pins like commonly found on breakout boards to female header contacts such as on a breadboard. 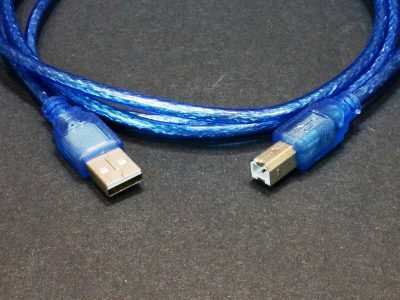 They also can be used to make extension cables. 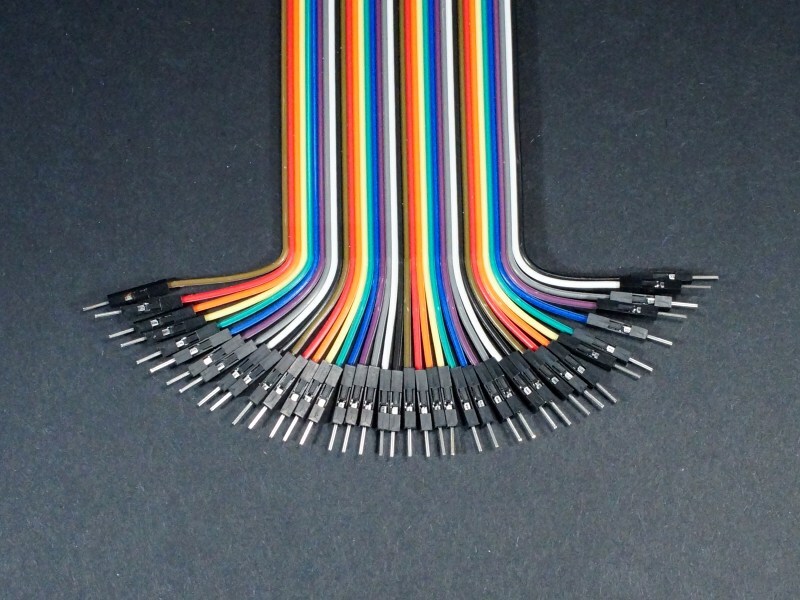 The cables have 10 different wire colors which repeat every 10 wires. 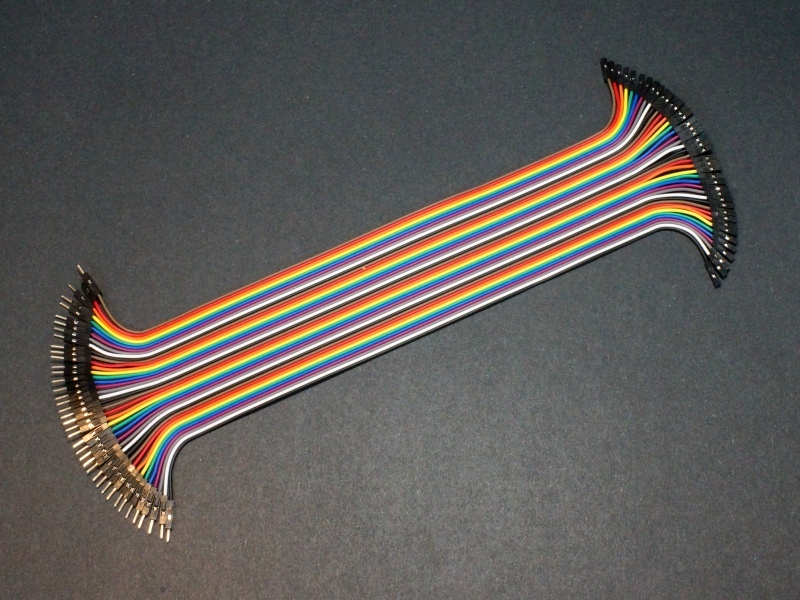 The rainbow colors make it easy to match the same wire at both ends of the cable. 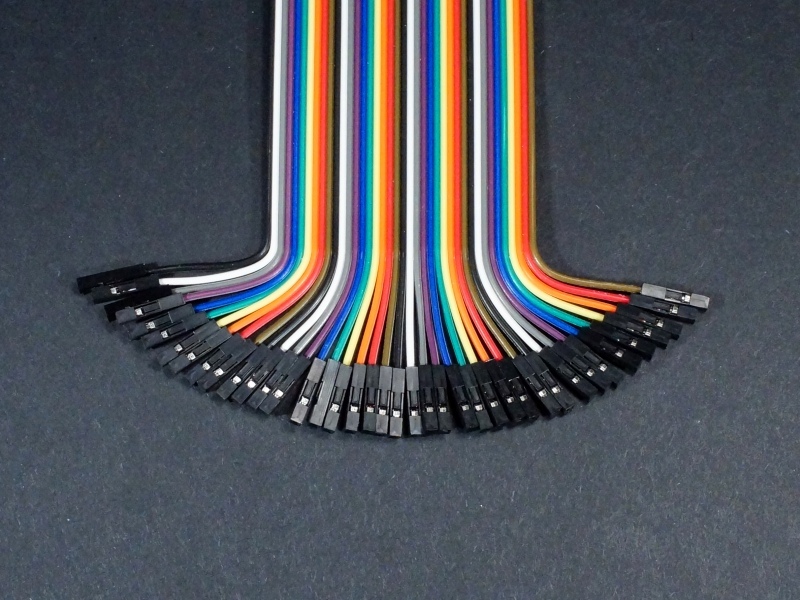 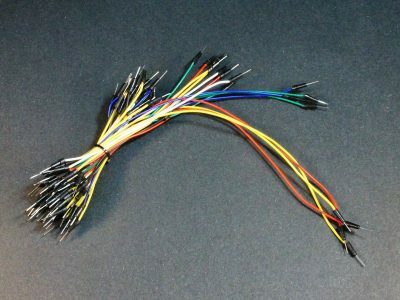 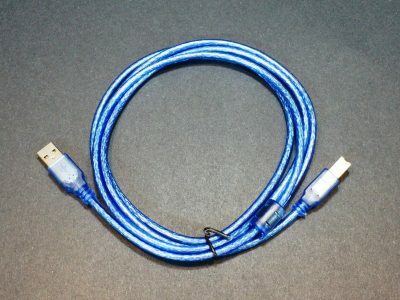 The wires are easily pulled apart by hand to create single jumper wires or to make smaller cables consisting of multiple wires which are handy for keeping wires together when connecting small buses or running multiple wires to a sensor.